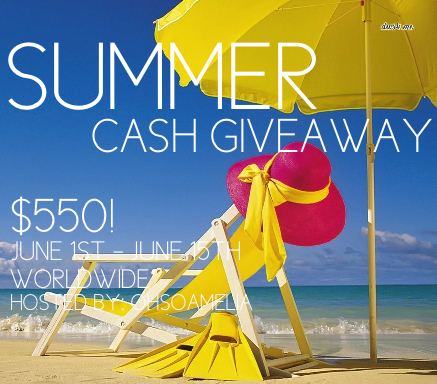 Summer $550 Cash Giveaway! - You don't want to miss out on this one! pay off some of my credit cards! Thanks for doing this, so much work, and looks like alot alot of fun! Most unique giveaway I've ever seen! buy a stroller for the baby i am expecting this summer! 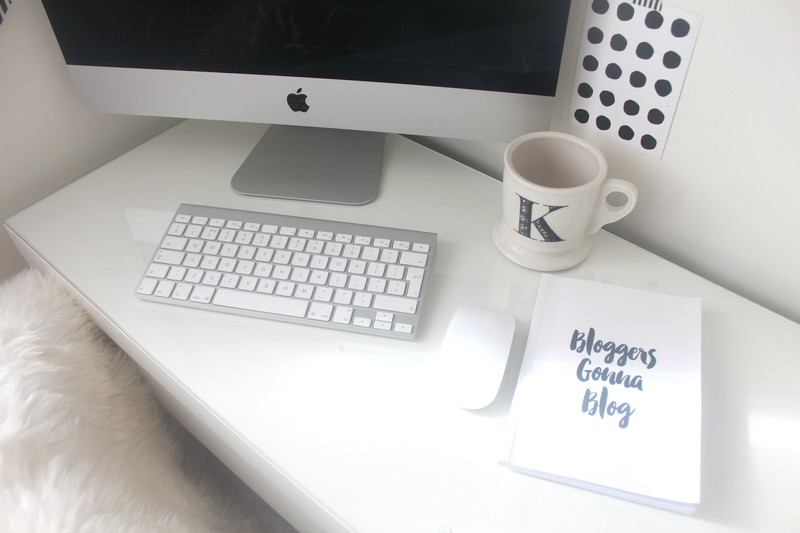 Bloglovin' 1 & 2 are the same! I will put it towards my new house! I would get in the car and head to my family in Cali. Haven't seen them for several years. I would for sure pay some bills with this mulah! But boy would some new clothes be tempting!! Another great giveaway, thanks for hosting this! I would use the money to get photoshop, I need it desperately! I'd probably use it to buy my boyfriend an awesome birthday present since I usually can't afford to get him anything that great. diapers and wipes of course! :p thanks ladies! I'd put it toward the monthly bills! I would save most of it but use some to upgrade my cell to a smart phone and a new data package with it. Oh my god!.. Awesome giveaway. I can't thank you enough for this. I will first purchase a Clarisonic Mia. My skin needs it!. 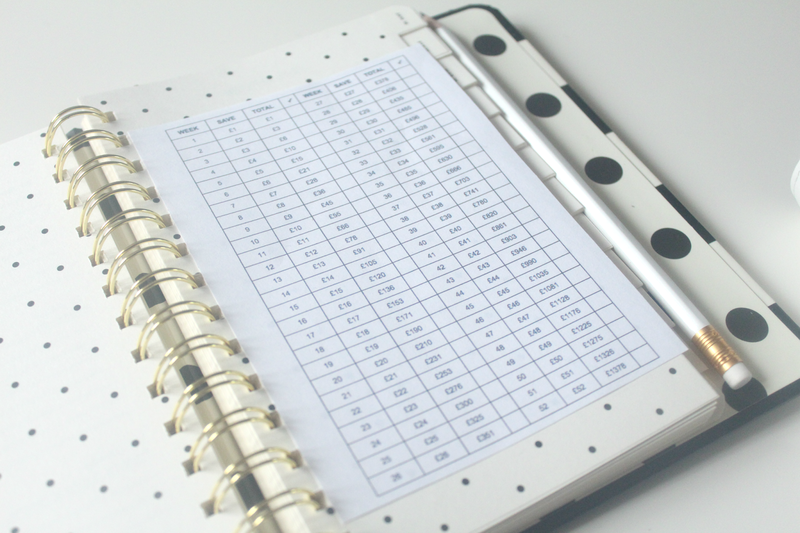 Then I will invest some money for my blog (buying a domain and for web hosting). Then I will buy some skincare items I been wanting and then I will save some for future. This will mean the whole world to me if I could win it.. Thank you! I would apply it to our upcoming bathroom reno! I would pay a bill and treat hubby and myself to some things we need. I'd buy lots of lovely clothes for me & my family. I would buy groceries, pay bills, and put some in my savings. it woudl go towards our summer trip to my parents house! I'd use it to buy stuff for our new baby! I'd buy some new summer stuff and £300 towards my university rent. It's my mum's 80th so I would use it to get all the family together to celebrate! I'd spend some of it on buying the new Clash boxset & the rest on bills. I would use it to pay for my family to go on holiday. It'd go directly into savings for our trip to Maine this fall. I would use it for my son's college. I would pay some of my bills. Too bad it wouldn't cover all of them. Use it for a holiday! I would use the money to catch up on bills, buy groceries and treat the kids to a night out! I would use it toward the house I am building. I would put it toward an ipad. I would use the money to buy my son his toddler bed, a new changing pad, diapers, wipes, desitin, and a rocking horse. Saving for a Kindle Fire, this would get more than there! I would put it toward building a new patio! Boring bills, well, it's got to be done. I would use it for my vacation to San Francisco! I desperately need some new summer clothes because since last summer I lost 10 pounds, and nothing fits me anymore ! I think I'd have to put it towards a new computer. I would pay my bills and buy birthday school. I would put some towards rent and some towards books for my dissertation. I would buy a new bed, definitely! We are expecting baby #2 in August, and our son is turning 6...also in August, so needless to say we have a ton of big expenses coming up so it'd be split between buying things for both!! I would do something really boring & overpay on our mortgage a bit! I would put it towards a holiday for me and my mum. I would buy my daughter some new summer clothes. Take my wife out to dinner in a posh restaurant ! Put it towards my new glasses which are going to cost a small fortune! Pay off some of the credit card. It would go toward fixing up my twins' bedroom. cooker, one which has some temperature regulation other than me opening the door and wafting in cold air at critical points! I would use it to buy new oven, so I can finally cook and bake lovely fresh food for my family! clothes and treats for the whole family esp my kids! Pay off some of my student loans! If I won, I would put it towards going on my first ever holiday! Can you believe that I am nearly 20 and have never traveled.. I would use half for art supplies and the other half towards college or something for the family! Books and books and more books! Half for bills, half for an upcoming anniversary dinner! I would use it to pay off some bills. Thank you for this awesome giveaway. I would pay some bills and put the rest of the money towards a summer weekend getaway. I would add it to my emigration fund!! Hmmm. Buy my boyfriend some of the silly models he covets. I'd use it to treat my nephew and sister when we go on holiday in August. I would put it towards a nice family holiday this summer, I am thinking of the Isle of Wight. I need it for bills. I've been unemployed for 9 months! I would buy a kindle fire and some clothes. I would pay off my credit card. Put it toward a new fence! I would use it towards new flooring for our living room since we had to pull up the carpet we had in there due to my daughters allergies. I would buy something for my new house!! Put it towards a much needed vacation! I'd put it towards some decorating costs. What a lot of things to do and pretend I like! Would you like my soul as well? Buy kitchen supplies for my new house! I would give the money to my mother as I love her so much and she's been through a lot lately. I'd invest it in some new bedroom furniture for my little boy. I would use it as a deosit for a nice family holiday! If I had the chance to win , I would make my sons the happiest boys by choising tham a lot of presents! I would probably buy toys for my granddaughter, or clothes! 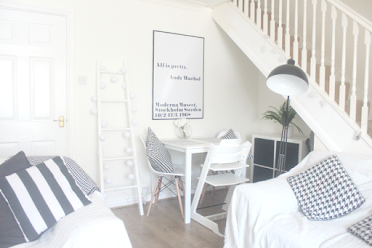 I would buy some things I need for my new house. I would pay for my daughters school trip. I would go on vacation! I'd use it for my studies. My family's in debt so I need to cover my own expenses. I would pay off my credit card so that I had extra money to pay on my student loans.